TIME FOR A CREATIVE WORKSHOP! 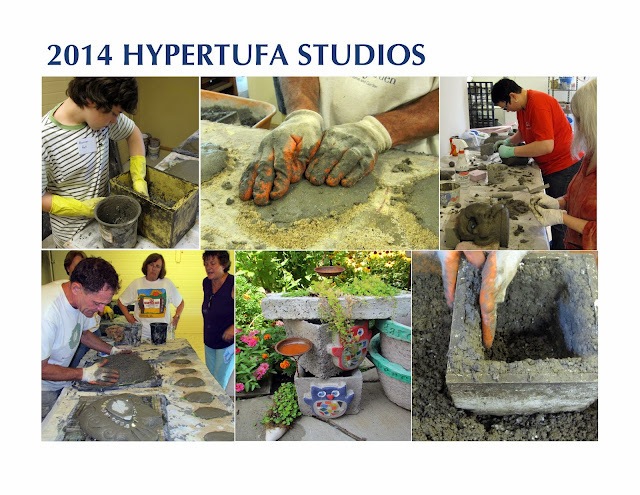 You can enroll on line on our new website. It's quick and easy! 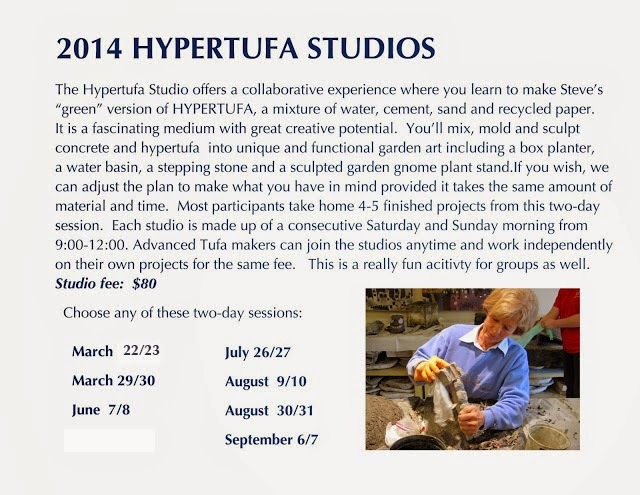 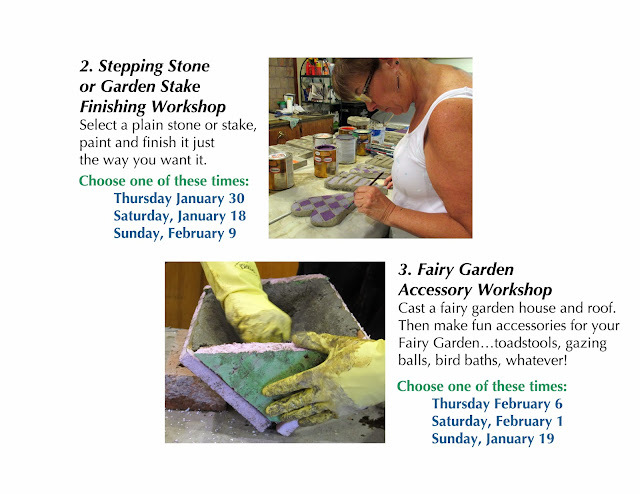 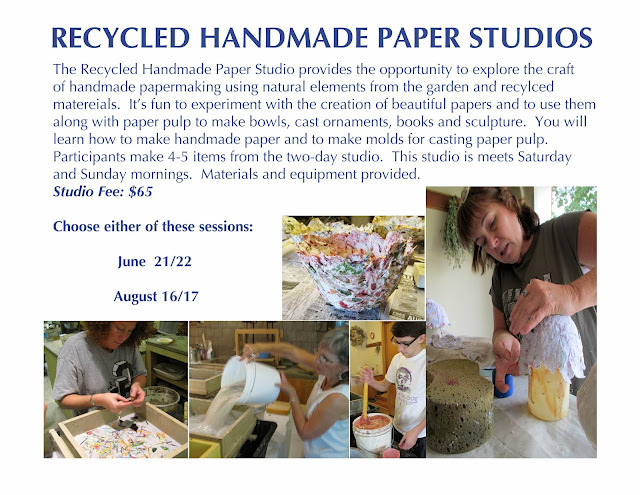 The dates for the 2014 Recycled Handmade Paper Studios have been set. 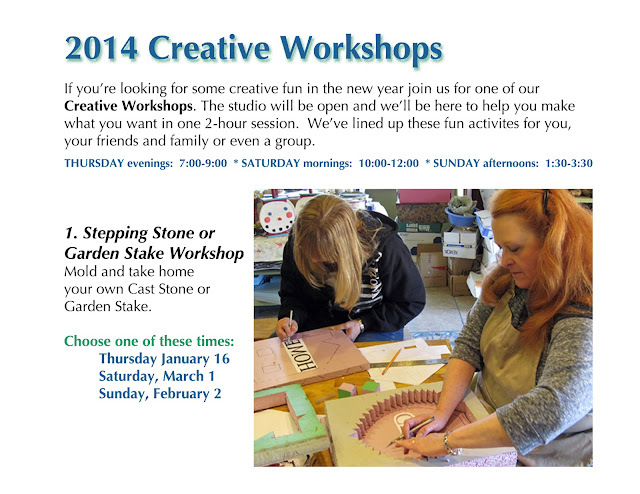 Starting in January you will be able to sign-up and pay online on our new Creative Studios Website. 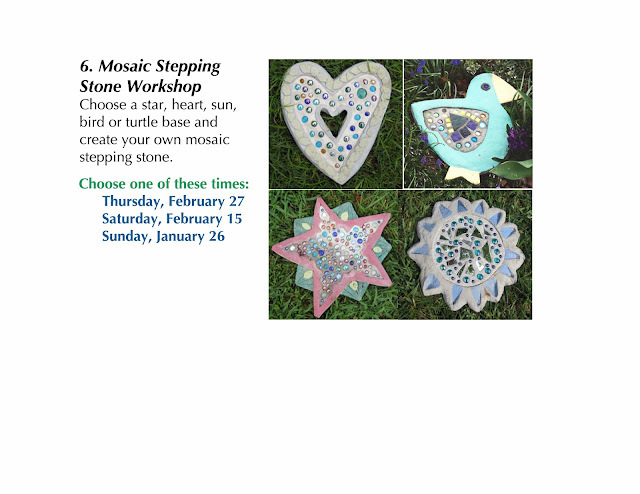 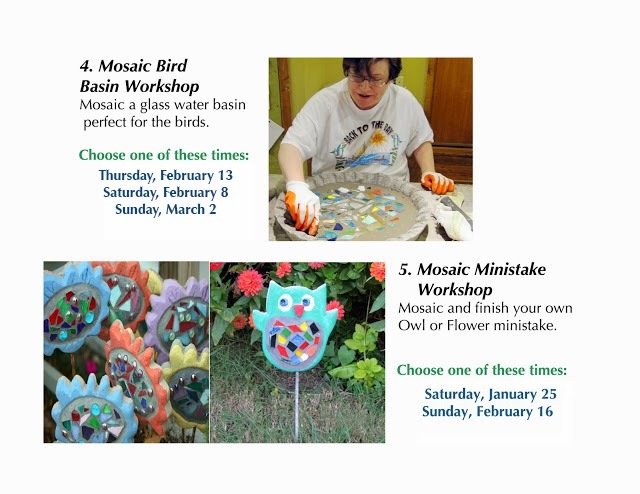 Sign up for Creative Workshops and Studios at our PEACE TO YOU Saturday Event and you'll receive a 25% discount on class fees!